Warm greetings from the WAY Headquarters! 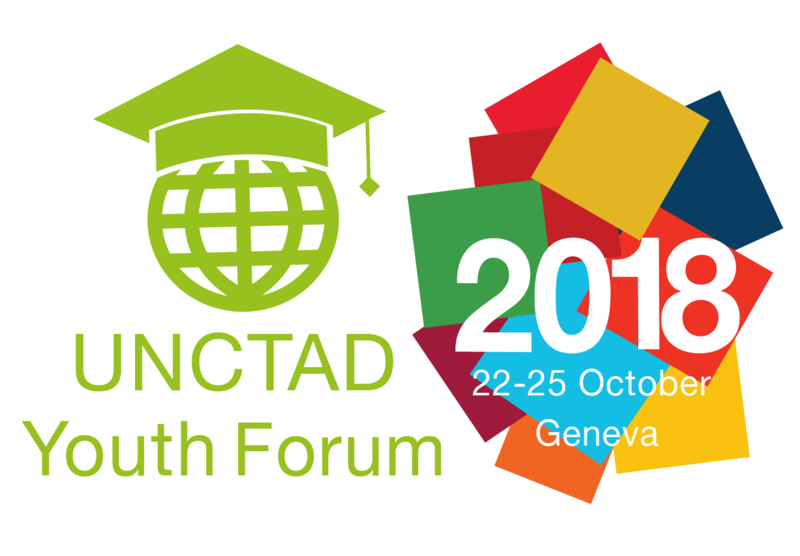 We are pleased to announce that the upcoming UNCTAD Youth Forum with the theme Youth Entrepreneurship: A Force Towards Inclusive and Sustainable Growth will take place from 22 to 26 October 2018 at the Palais des Nations in Geneva, Switzerland, as part of the UNCTAD 2018 World Investment Forum (WIF). We would greatly appreciate it if you can share the announcement among your constituency, members, young people and youth leaders. Youth between the ages of 18 and 30 are invited to apply to the Youth Forum and join, as they discuss the role of youth in trade and development. A total of 250 seats are available. Applications must be received by 31 July 2018. Details and a link to the application are available on the UNCTAD Youth website (www.unctad.org/youth). The Forum will focus on topics such as: digital youth, bringing the vision of millennials to the forefront at an international level and involving youth in achieving the United Nations’ Sustainable Development Goals of Agenda 2030. The Forum will run side by side with the WIF and participants will have the opportunity to attend public WIF events. We are pleased to circulate herewith our Annual Report for the year 2017. In this report, we have compiled a summary of all the activities, publications, declarations, and photos pertaining to the activities and programmes that took place during the course of the year. We would like to take this opportunity to thank all our member organisations, partners, sponsors, volunteers, and youth from around the world, for making those activities and programmes meaningful and successful. Warm greetings of the World Assembly of Youth headquarters in Melaka, Malaysia! 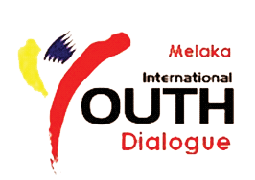 We are pleased to circulate herewith a copy of the final Declaration for the 18th Melaka International Youth Dialogue (MIYD) “Youth Engineering A Sustainable Urbanisation” that was held from 24th to 28th of June 2018 at the Pantai Puteri Hotel in Melaka, Malaysia. The 18th MIYD, was organised by the World Assembly of Youth in collaboration with the United Nations Children’s Fund, the Ministry of Youth and Sports, Malaysia, the Melaka State Government, the Asian Youth Council, the Commonwealth Youth Council, the Malaysian Youth Council and the Commonwealth Youth Innovation Center. After thorough deliberations through paper presentations, plenary sessions and workshops, the participants put together this important outcome document, addressed to all the stakeholders to ensure that the rights of various categories, pertaining to youth and sustainable urbanisation, are acknowledged and addressed. With this, the participants of the 18th MIYD, acknowledged the significance of the role of young people towards attaining a strategic and sustainable urbanisation as well as the betterment of societies as a whole. They shall continue to seek and generate youth dialogues and advocate for legislations, policies and programmes at all levels of society, in order to achieve a better and sustainable future for all.